As you’re planning your trip to Japan and Tokyo Disney Resort, the inevitable question arises : how many days should you go for? The length of your visit to the parks depends on a number of factors including budget, time, and fandom! 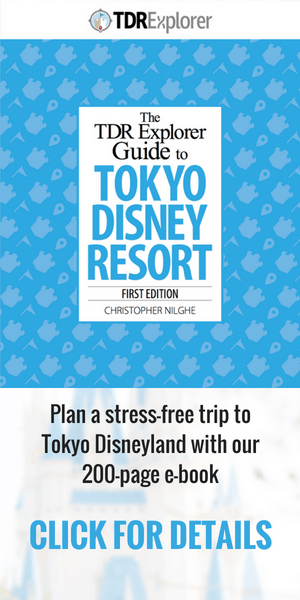 We thought of different scenarios to help you get the most out of your time at Tokyo Disney Resort. Once you decide on the duration of your visit, check out our guide to decide what time of the year to visit! The ideal length is visiting for a full 4 days, which is the largest amount days you may buy a ticket for. Read our full guide which explains all the ticket options. 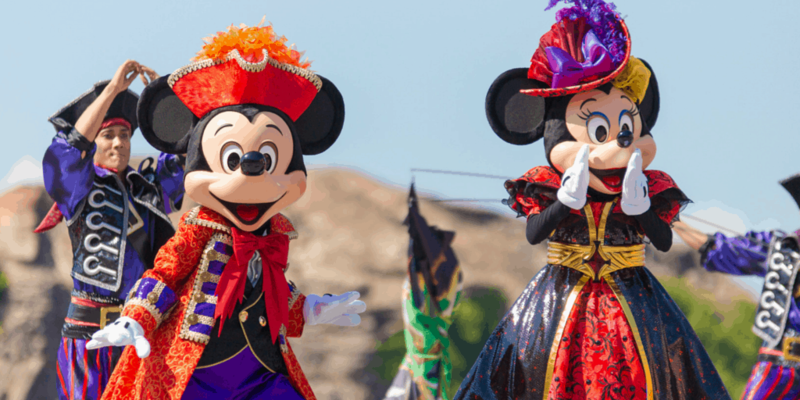 In 4 days you can cover most (not all) of what Tokyo Disney Resort has to offer, from the seasonal (and permanent) entertainment, food, and ambience. You get 2 dedicated days at each park, followed by 2 park hopper days. Use your dedicated days to knock off all your “must do” items on the list, such as attractions and shows. Then on your 2 park hopper days, finish off anything you missed. Check out our “can’t miss” items for both Tokyo Disneyland and Tokyo DisneySea. Visiting for 3 days gives you 2 dedicated days at each park followed by a one day park hopper. We recommend starting your park hopper day at Tokyo DisneySea. Once Upon A Time at Tokyo Disneyland. Photograph by Duy Phan Photography. If your time is limited and but you wish to still visit the parks, then going for 1 or 2 days is still certainly worth it. You can catch the highlights of the parks and save enough items for your next visit. Unfortunately a 1 or 2 day park ticket park hopper is not an option (unless you are a Hotel Guest where you are given the option to buy one). Spending 2 days at the resort, you get a dedicated day in each park (Tokyo Disneyland and Tokyo DisneySea). This is more than enough time to experience the highlights of each park. While you may not ride every attraction, it is possible to get to most of the popular ones – provided you arrive early enough. If only spending 1 day at the park is possible, then we highly recommend Tokyo DisneySea. Since it is unique to Tokyo Disney Resort and you cannot experience this park anywhere else. Read our one day tour plan to maximize your day. If your time in Tokyo is extremely limited (a business trip, a long layover for more than a day, or you just want to enjoy the ambience of the parks), opting for a Starlight or After 6 Passport is a perfect solution. Starlight is a cheaper ticket option on weekends and holidays to enter the park after 3pm. The After 6 Passport is available on weekdays, which allows you to enjoy the park after 6pm. 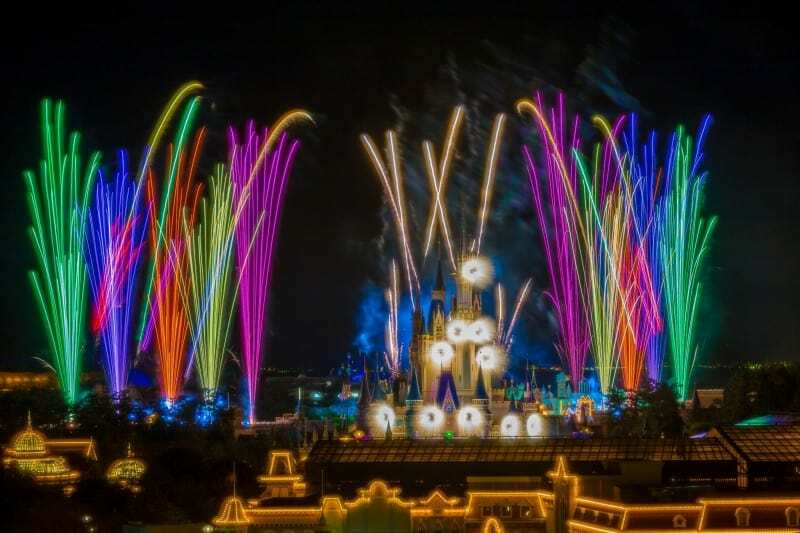 Depending on the weather and crowd levels, you may not have the opportunity to ride the popular attractions without a lengthy wait time or getting a FastPass. However, you can enjoy the nighttime entertainment, ambience, and treating yourself to a lovely and relaxing dinner or cocktail. 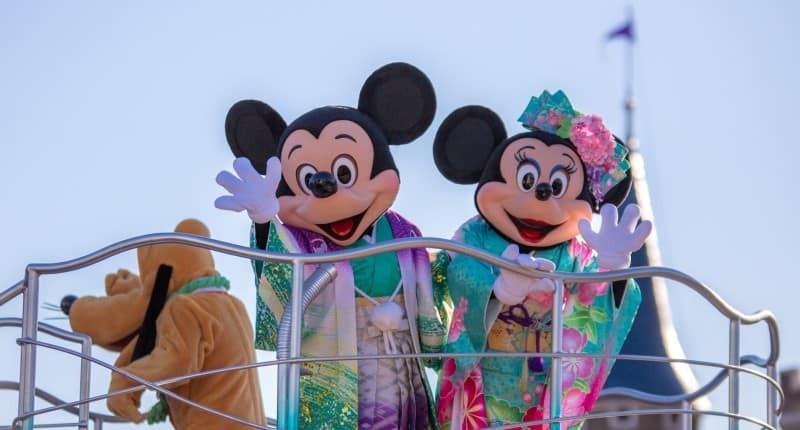 Mickey and Minnie during New Year’s at Tokyo Disneyland. Photograph by Duy Phan Photography . Some may want to visit for longer than 4 days for a variety of reasons. 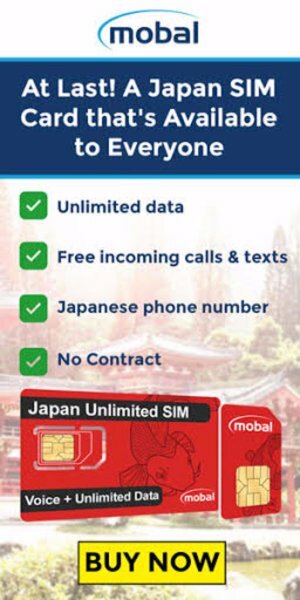 Maybe you want to take things slow and enjoy everything at your own pace, or visiting the resort is part of a trip of a once-in-a-lifetime trip to Japan. Whatever your reason, going for more than 4 days is possible. The largest amount days you are able to buy a ticket for is 4 consecutive days. After that you must buy a new ticket, which you can do right at the Resort or your Hotel (if you are staying on property). Enjoying the parks for more than 4 days enables you to not only experience the highlights but take in the sights and sounds of both parks. While you may experience most of what the park has to offer, some items you might still not get to experience because of the lottery system for certain shows (unless you wait in standby) or refurbishments. No matter how many days you spend at the park, you will have a wonderful experience. Just follow our guides and you are in excellent shape! Keep up with the latest from Tokyo Disney Resort by subscribing to TDRExplorer and following us on Twitter & Facebook. Feature photo by Duy Phan Photography. If you found this article useful, please share this with your friends, family, and followers! We want everyone to experience the best of Tokyo Disney Resort. Start planning your trip with our guide to Tokyo Disney Resort! I loved the park after four days, so I stayed for another 2 days. Then later I figured I could have bought a annual pass instead. I’m heading to TDR for the end of the Halloween season (30-31 Oct) as well as the beginning of the Christmas season (8-9 Nov) and exploring Tokyo in between. Would you recommend a 3-day pass for each visit or would a 2-day pass be sufficient?